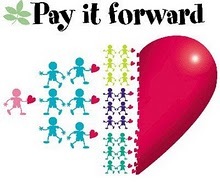 All The Live Long Day: Pay It Forward? Anybody?! ?